United Airlines made headlines last month after they prevented two young girls from boarding a flight because they were wearing leggings. 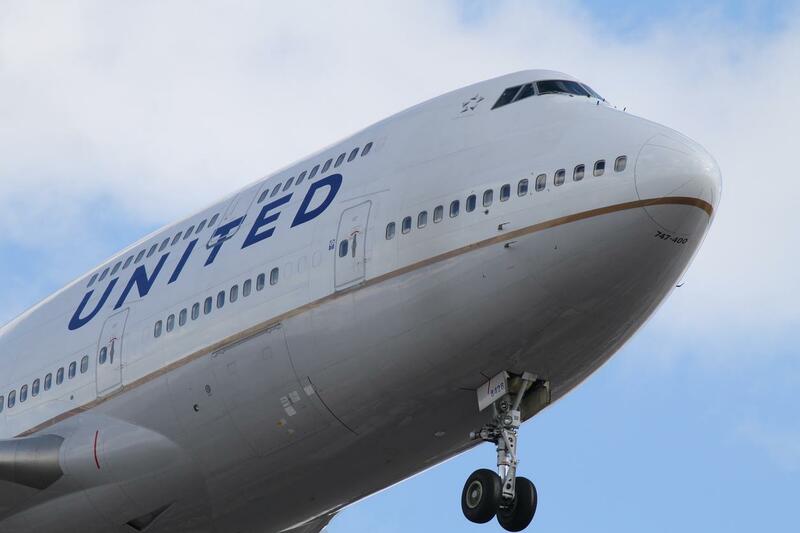 United justified the strict dress code enforcement because the fliers were United pass travelers and were subject to a different set of rules because they were dependents of United employees. And now, United is in the news again after a man who is reportedly a doctor was forcefully removed from a United Airlines Flight from Chicago to Louisville after the airline overbooked the flight. Distributing video recorded by other passengers shows the man being pulled from his seat by several airport police officers. United Airlines told WHAS11 that the flight was overbooked, so the airline asked for volunteers to leave the aircraft. They were offering $400 and a hotel stay, but no one wanted to take a flight the next day. The offer was eventually increased to $800, but there were still no volunteers. Another witness, Jayse Anspach, claims that United was trying to seat stand-by employees who needed to be in Louisville on Monday for a flight. Anspach goes on to describe the violence that erupted once police arrived. Footage by another witness, Tyler Bridges, shows the doctor returning to the plane with what appears to be a bloody lip. After the video ends, Bridges claims that a medical crew arrived to assist the man, and passengers were told to go back to the gate so that officials could "tidy up" the plane before taking off. The flight was delayed around two hours in all. "Everyone was shocked and appalled," Bridges told the Courier Journal. "There were several children on the flight as well that were very upset." "Flight 3411 from Chicago to Louisville was overbooked." "After our team looked for volunteers, one customer refused to leave the aircraft voluntarily and law enforcement was asked to come to the gate." "We apologize for the overbook situation." No update was given on the condition of the man.